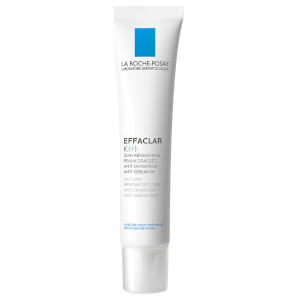 The Effaclar Duo+ from La Roche-Posay is specifically formulated to target the key signs of oily, blemish-prone skin. 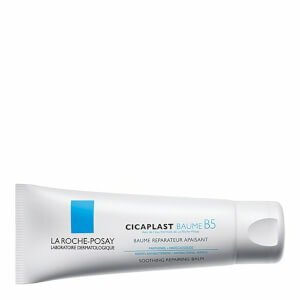 It is also clinically proven to correct the appearance of blemishes. 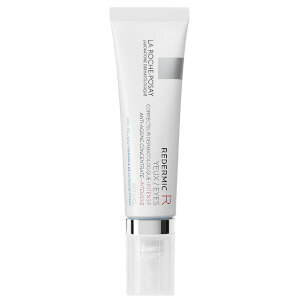 Winner of a stylist award for best blemish treatment, this is definitely a product you need to try.